This is a story of a new urban quarter that appeared on the site of the former prison in the center of the city. The quarter is a part of the structure of the historical core of the Empire city. The new city quarter became more significant due to the educational institutions located in the historical building, as well as strengthening of the trading function of the city center. SEREDENKINA, Svetlana. The Story of How the Hotel Koсher Turned into the Koсher Quarter…. project baikal, Russian Federation, n. 55, p. 94-97, apr. 2018. ISSN 2309-3072. 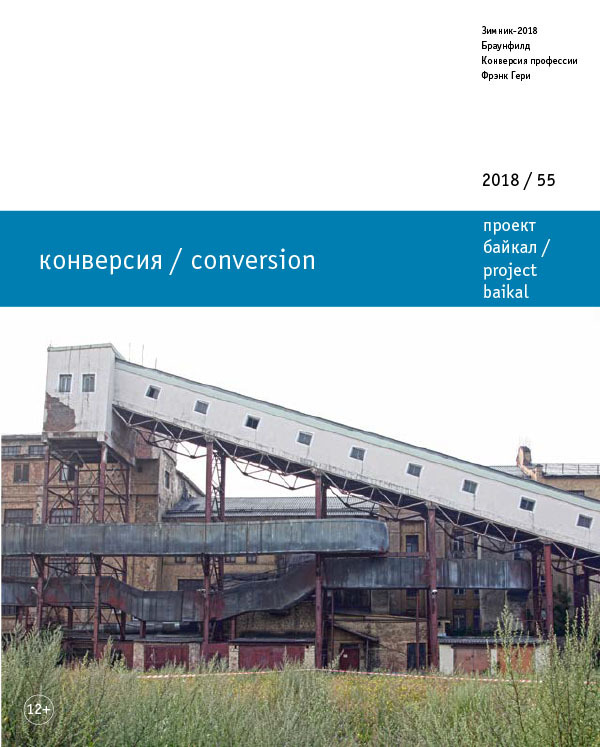 Available at: <http://www.projectbaikal.com/index.php/pb/article/view/1293>. Date accessed: 18 apr. 2019. doi: https://doi.org/10.7480/projectbaikal.55.1293.